I made a nice batch of smoked pimento peppers with some beautiful sweet red peppers. 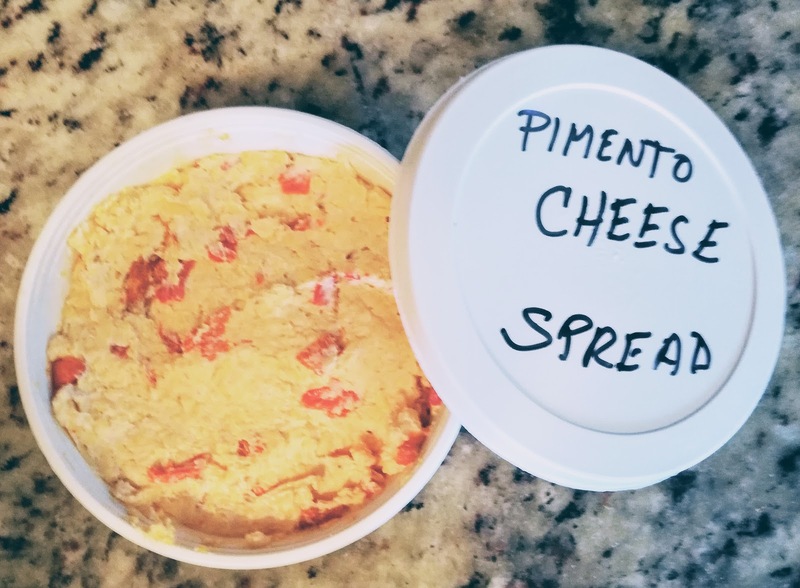 Then I used them to make this delicious Pimento Cheese Spread. This spread makes a great grilled cheese sandwich, or stuffed celery sticks, or topping on crackers. Blend all ingredients by hand, or by using a mixer with the paddle attachment. Add salt and black pepper to taste.